Are you thinking about training to become a Dental Assistant? 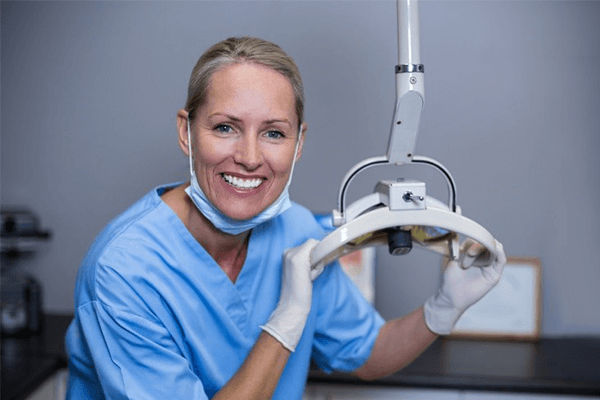 Are you wondering about the qualities of a dental assistant? Well, if so, you are in luck! Our team has compiled a list of five important qualities of a Dental Assistant. If you do not feel as confident about any of these qualities of a Dental Assistant, do not worry! You can always focus on improving them during your training. Check them out below and learn more about some of the qualities of a Dental Assistant. Being good with details is an important quality for a dental assistant. An example of where being detail oriented is important is in taking accurate notes and record keeping. Dental Assistants may often schedule appointments or take patient notes. Dental Assistants also work with patient billing and insurance information. It is important that a Dental Assistant is careful with how they handle and update this information. Dental Assistants should be focused so minimal errors are made. Believe it or not, there are people who do not enjoy going to the dentist. Gasp! We know it is hard to believe! Dental Assistants need to keep this in mind when interacting with patients. That said, it is important for Dental Assistants to have good interpersonal skills. Dental Assistants should be kind and respectful to their patients. Remember the golden rule. Treat others how you would like to be treated. Dental Assistants may also be one of the first people a patient interacts with at a Dentist’s office, so it is important they make a good first impression! We have already talked about how important it is for Dental Assistants to have good interpersonal skills. Having strong listening skills goes hand in hand with that and it is just as important. Dental Assistants are interacting with patients on a regular basis. Good listening skills is especially important while working with patients. Dental Assistants want to be sure they relay patient information correctly to the Dentist. Dental Assistants must also have good listening skills because the Dentist will give them direction. They want to ensure they follow the Dentist’s instructions correctly. In a busy Dental office, the Dental Assistant may wear a number of hats. Because of this, they need to be organized and efficient. Depending on the practice, a Dental Assistant may be responsible for both clinical and front of office duties. This would require them to wear multiple hats and be organized on how and where they spend their time. 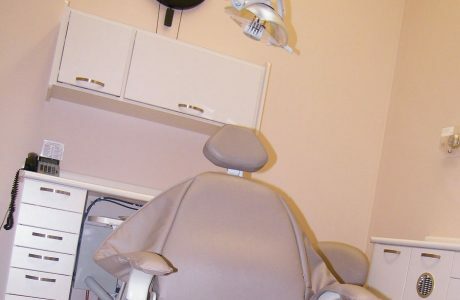 In addition, some dental offices may be larger in size and scope than other offices. In these cases, a Dental Assistant may have to exercise their organizational skills to keep up with the workflow of the busy office. Dental Assistants may complete tasks alone or as a member of the team. 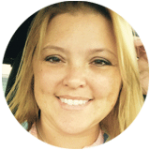 Over the course of a day, a Dental Assistant may be helping others in the Dental office. Because of this, it is vital that they are willing to help others, as needed. In addition, a Dental Assistant may be the only Dental Assistant in a particular office. In those cases, they may wear multiple hats. They may also help others with tasks that a Dental Assistant in a larger practice may not be responsible for on a daily basis. 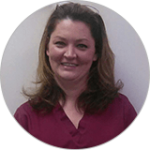 Overall, it is important for Dental Assistants to be flexible and willing to jump in at any time. There you have it! These five qualities of a Dental Assistant should help paint a better picture of how a Dental Assistant performs their job. This is just a sampling of what can make a Dental Assistant successful though. Are you looking for more Dental Assistant tips? Check out our blog for more helpful info. 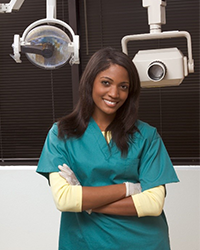 Are you ready to pursue your career as a Dental Assistant? If so, make sure you get the training you need to be successful on the job. Talented instructors can help by sharing Dental Assistant tips. They can also provide you with the hands-on training you need to ready for your new career. If you are worried about any of the qualities above, do not panic. You can always make them an area of focus during your Dental Assistant training. 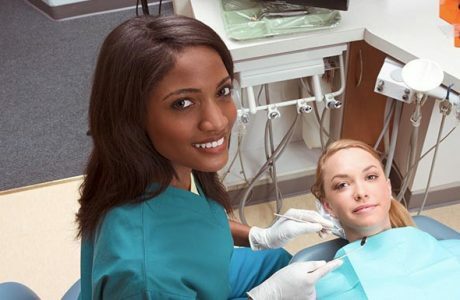 The Dental Assistant training at Dorsey Schools in Michigan can help you prepare for your new career in just one year! During the Dental Assistant program, students have the opportunity to learn various skills. 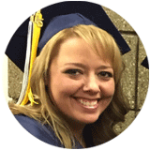 Some of those skills include administrative dental office procedures and electronic health records. Students will also cover dental anatomy and physiology, and terminology. The Dental Assistant program also introduces students to dental materials, preventative oral care, two-handed and four-handed chairside assisting. Radiography, sterilization, instrumentation, pharmacology, dental specialties and laboratory procedures are also introduced. Completion of the Dorsey Schools Dental Assistant program is designed to prepare students to challenge two components of a national certification exam. An externship component is included at the end of the program, which allows students to apply the knowledge and skills learned in the program in an actual occupational setting. Contact us today to learn how you can begin training to become a Dental Assistant!